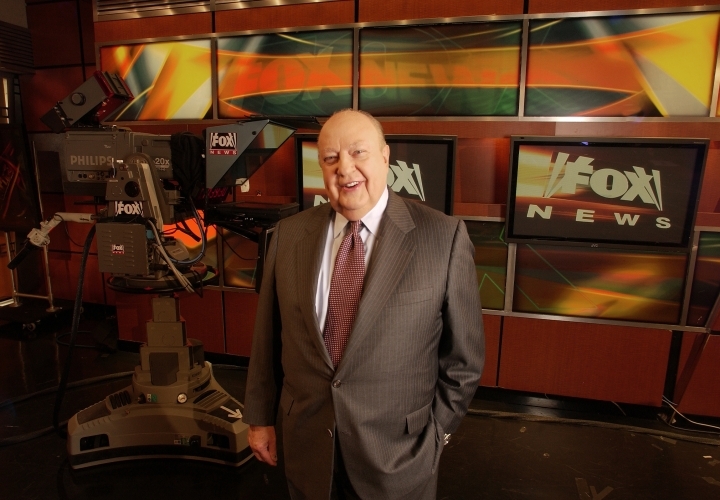 NEW YORK — Roger Ailes might not always have been a household name during his time at Fox News, but many media commentators believe he changed the TV landscape forever. Now the world that Ailes created is the subject of a new documentary, "Divide and Conquer: The Roger Ailes Story." Directed by Alexis Bloom, the film deconstructs the rise and fall of the late head of Fox News Channel. The filmmakers say Ailes took show business and politics and fused them in a way nobody else had before. That confluence of disciplines was the "secret sauce" that helped create the news channel's message and draw, says the film's executive producer, Alex Gibney.